While your children probably have some say in where they’d like to spend their summer, there’s no doubt that you, as their parent or guardian, are going to have the final say. And while you certainly want the kids to have fun, you have to think about what’s best for you and the rest of the family. Here are a few of the reasons we’ve heard from parents about why they like our day camp above all others. Many parents aren’t interested in the idea of a half-day summer camp. By the time you drop them off in the morning and run a couple of errands, there’s not even time to get back home for a rest before it’s time to pick them up again. Oh, and then you still have to feed your child(ren) when you pick them up! That adds up to a lot of fast food every week. Our Leadership Summer Camp lasts a full day, from 8 am until 4 pm. This is the perfect amount of time for most parents, as it allows them to have a full day to get things done (or even fit in a full day of working from home) before it comes time to pick their kids up from our summer camp. Oh, and the kids are going to be having lunch here, cooking it first and cleaning up after. It’s a great schedule for all. …but it’s not an away camp. We’re not sure when the idea of sending a kid off to summer camp started to wane, but the Friday the 13 movies probably had something to do with it! We understand the interest in not having your kids away for too long at a two-week-long summer camp. As nice as it can be to have the days away from the kids, sometimes they’re too young to head off to summer camp, or maybe you’re just not ready to be away from them. No problem, considering that our kids’ summer camp takes them away from home for about the same length as a school day. Some summer camps just don’t appeal to kids, making them drag their feet every morning. Maybe the theme of the camp isn’t as exciting as the child was hoping for, or maybe it just gets repetitive toward the end of summer. Because of the great variety we offer, kids certainly won’t get bored with what we do at our summer camp! We’re sure to do something every day that they enjoy, and we keep the days packed. Sure they’ll have their favorite activities, and maybe one they’re not so interested in every so often. But with such variety, the bulk of their day will have them itching to come back day after day. And that makes a parent’s morning so much easier! 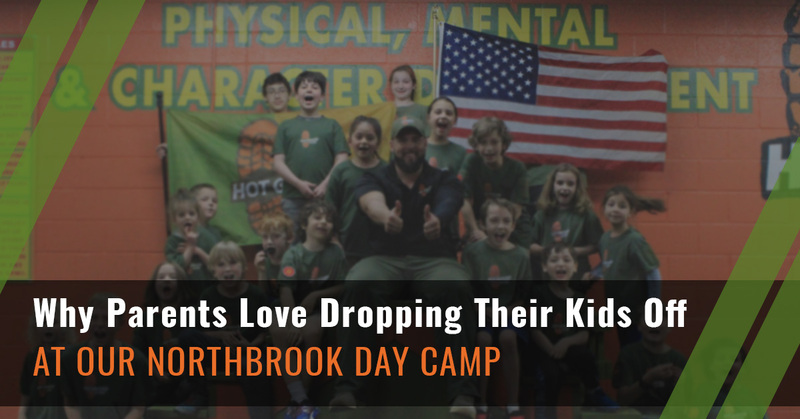 We’ve done everything we can to make our kids’ day camp as exciting as possible for children, and the format makes it easier on the parents as well. Check out the cost of it all right here!